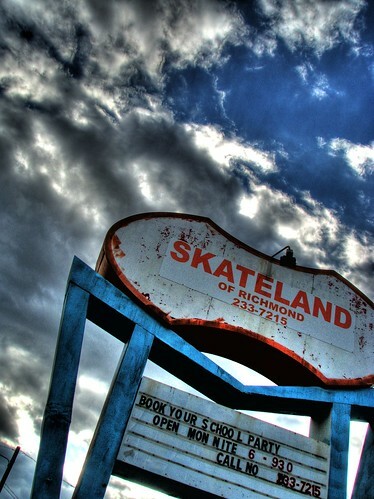 This is a fantastic picture of the Skateland off of Hull Street, once a popular destination for daycares and families alike. 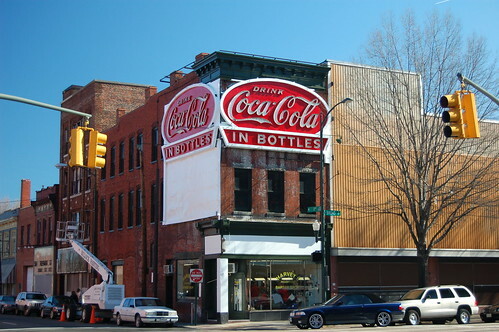 “Now occupied by Harvey’s Progressive Barber Shop, the building was once occupied by a paper goods store. On the 1st Street side, you can still make out their ghost signs for paper, stationery, games, toys, and other things.” Quote provided by the photographer.